Katrina Lucero, Emma Chu and Jennifer Depka will perform with the group on Jan. 7, 2018. Three Bunker Hill Middle School students recently auditioned for and were accepted into the All-South Jersey Orchestra strings ensemble. This is a significant achievement, as participation and admittance into the ensemble is based on results from three auditioned areas: scales, solo excerpt and sight-reading. 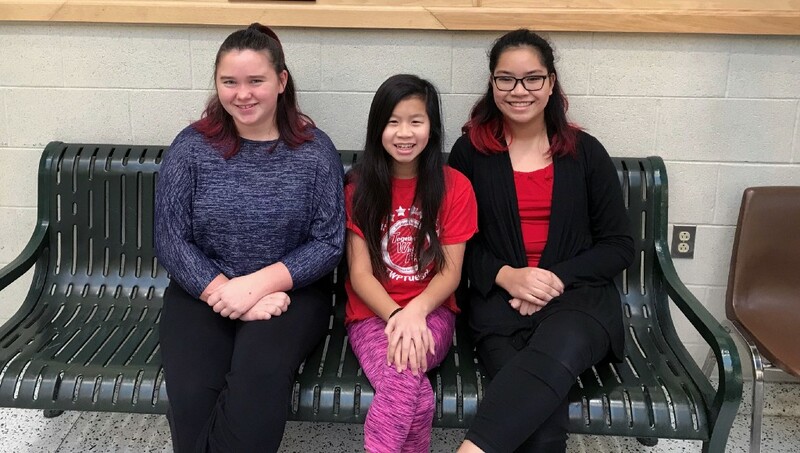 The honored BHMS students are Katrina Lucero (violin), Emma Chu (violin) and Jennifer Depka (viola). Their orchestra teacher at BHMS is Mark Przybylowski. Lucero, Chu and Depka will rehearse with the ensemble leading up to the concert on Jan. 7, 2018, at 3 p.m. at Rowan University.